You are here: Home / Blog / General / What Type of Learner Are You? The experience of trying to engage a child to sit still and focus on the task in front of them can often be likened to herding cats. The problem is what draws one in may bore another to the point where they simply lose all interest in a topic. A key aspect of this is the variety of learning styles that exist. While there is little advantage of one particular style over the other, and often children fall into multiple categories, the value of engaging a child in their learning experience cannot be understated, and recognising their learning style is fundamental to this. These learning styles can broadly be categorized in visual, kinaesthetic, auditory, and learning via reading and writing. The key signs of a visual learner are enjoying activities such as arts, reading books filled with illustrations or maps, being good at recalling people and places, and taking a keen interest in the world around them. The best way to engage a visual learner is to provide them with examples of the task they are given, so they can observe what should be done. Using multiple colours while creating study notes, as well as creating flash cards, mind maps and a heavy use of diagrams to aid in studying can be highly effective. Auditory learners often enjoy music and excel at following verbal instructions. They are often talkative, wait until the instructions have been completed before starting the task, and often ask many questions while performing the said task. Here, as always, communication is key. 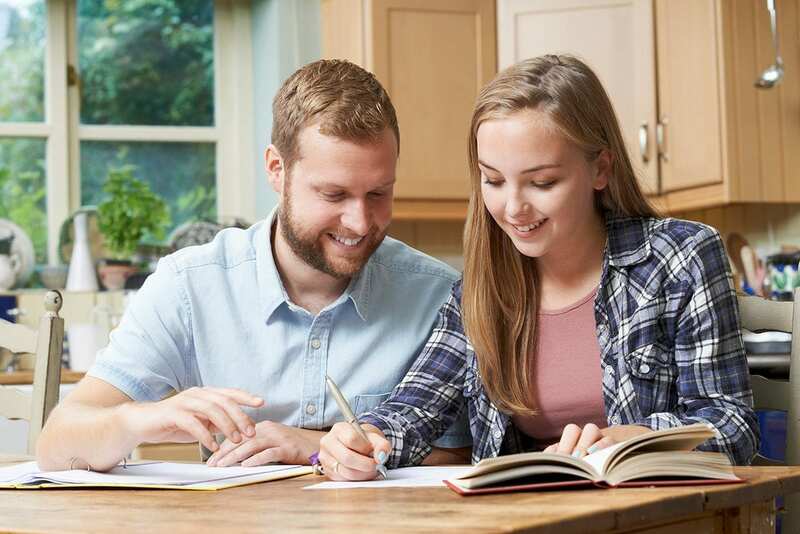 Talking through problems, as well as discussing any difficulties the child may be having are vital, and making up rhymes, songs, or mnemonics while revising can be incredibly useful. Kinaesthetic learners study best by the act of doing whatever they are meant to be learning. These learners often enjoy sports, hands on activities, and would much rather jump straight into the task than sit still. For these learners, the use of engaging techniques such as drawing or study games, practice tests, or even the use of stress balls can help them focus while learning. People that learn best by reading/writing often take notes while working, enjoy reading books and stories, remember what they have read, often enjoy working alone in quiet spaces, and perform well if allowed to record notes on what they are meant to do. If a child falls into these categories, writing out notes by hand, using checklists to guide study, and organising study notes using headings and lists is often found to be most useful. Children may fall into any, or multiple of these categories, and identifying which one they belong to can sometimes be a challenging task especially in a school environment, where it is difficult to engage all four different styles at once. Often children will struggle to stay engaged in their learning and feel that they are not good at something simply because they cannot enjoy the tasks. 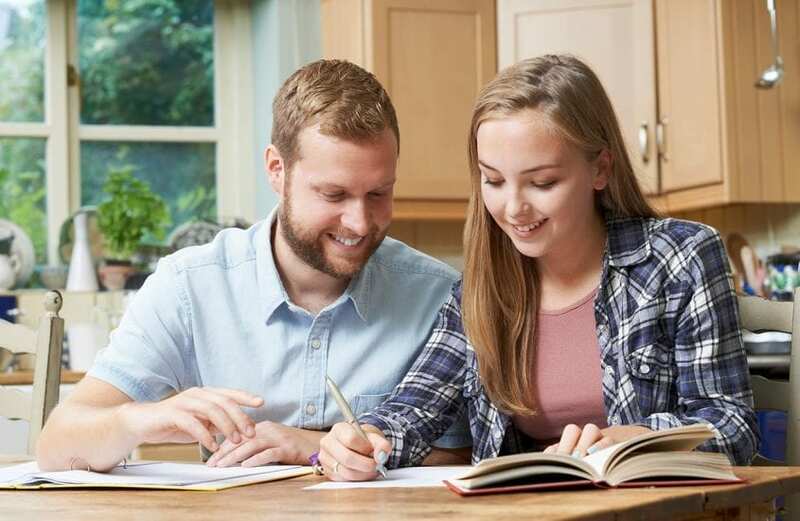 One-on-one tuition offers a solution to this problem, where the tutor can specifically engage the child in their own style of learning, consequently giving them confidence in their own abilities, which can help them excel academically. At Grace Simpkins Personal Tutors, our tutors are experienced in recognising whichever learning style the child may respond best to, and are provided with a wide variety of learning tools to engage every student in their learning to help them discover their full potential.